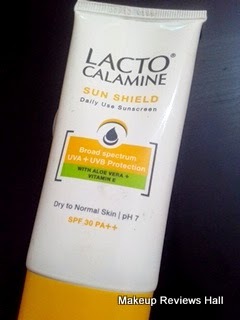 Lacto Calamine Sunscreen Review - Sun Shield Daily Use. Lacto Calamine Broad Spectrum UVA + UVB Protection - with Aloe Vera & Vitamin E.
This post is about a sunscreen from a very famous brand Lacto Calamine. 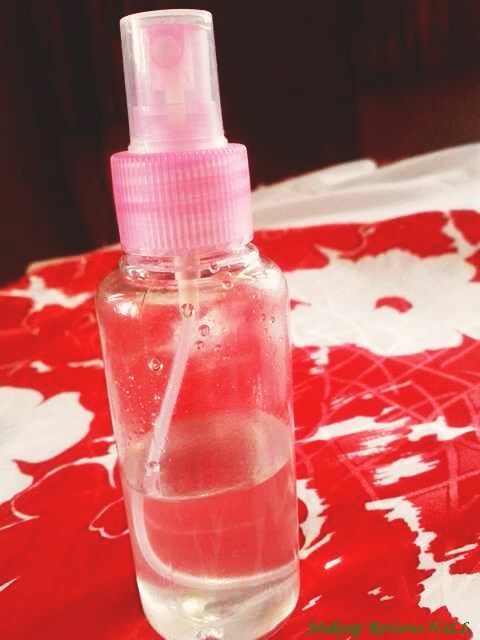 Lacto Calamine Lotion is very popular specially among people with acne prone sensitive skin. I have been using it since years and still use it whenever I see acne and pimples popping up. Since I have acne prone skin, I am always afraid of using sunscreen because most of the suncreen are very greasy and leave a thick heavy feeling on the skin behind. Already impressed with its calamine lotion, I decided to give its Sun Shield Daily Use Sunscreen a try. Lacto Calamine Daily Use Sunscreen comes in two different variants, one for oily skin and the other for dry to normal skin types. I bought the one for dry to normal skin and here is the review on it. What Lacto Calamine Sun Shield Daily Use Sunscreen Claims? While consumers are aware of their skin types, i.e. 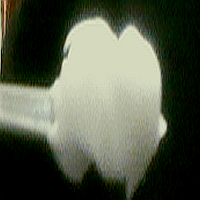 whether oily, dry or normal, currently no brand was communicating the presence of any customized solution to them. Realizing the presence of this need, Lacto Calamine launched its sun protection range with two variants customized for consumers’ skin type, namely oily and dry skin. Lacto Calamine Sun Shield for oily skin comes with the goodness of Lemon extracts, which is ideal for oily skin, whereas Lacto Calamine Sunshield with Aloe Vera offers sun protection with moisturizing for dry skin. 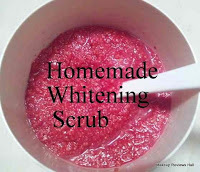 Oily Skin – Lacto Calamine Sunshield for oily to normal skin with natural Lemon extracts is designed to remove excess oil and even out skin pigmentation. Its SPF 30 and PA++ protect your skin from harmful UVA and UVB rays. Dry Skin – Lacto Calamine Sunshield for dry to normal skin is enriched with natural Aloe Vera extracts that moisturise the skin and help retain its glow. SPF 30 and PA++ protect your skin from harmful UVA and UVB rays. Apply Lacto Calamine Sunshield 15-20 minutes before stepping out in the sun. Taking the lotion onto your finger-tips, ensure that you cover all exposed skin evenly with a uniform layer of the product. Price - Rs 199/- for 50 ml. Lacto Calamine Sun Shield comes in nice travel friendly tube packaging with a flip at top. The tube looks attractive in white yellow color and the flip is quite tight, which makes it easy and travel friendly. The sunscreen is white in color and its texture feels quite thick and greasy on touch. Though I have acne prone sensitive skin, but still I bought this for dry skin since my skin feels dry at times. On application the sunscreen feels creamy and very greasy to touch. 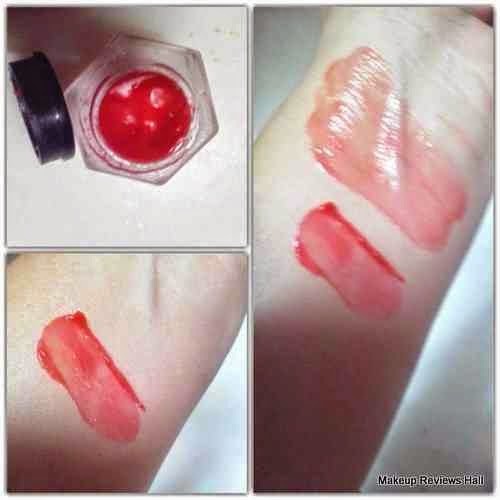 I just rub it on my skin genlty for about a minute. 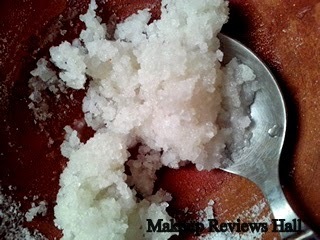 It spreads easily but leave a white cast behind along with the greasy feel. The problem does not end here. My face starts sweating like anything after few hours. It feels so greasy and oily that I cant stop using tissues frequently to get rid of the sweat and oil. I opted for the one with normal to dry skin and my skin feels little dry in winters but now I feel I should have bought the one for oily skin. After leaving it on for the whole day, my face feels dull, heavy and oily at night. 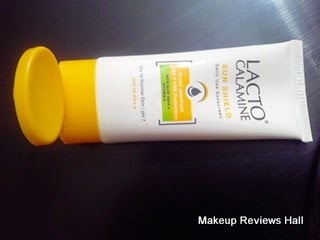 I kept using this Lacto Calamine Daily Use Sun Shield for few more days to see if the results vary but the results remained same and finally I stopped using it before it gives me breakouts and other skin issues. Overall I don't really like this Lacto Calamine Sunscreen dry skin variant may be because I choose the wrong variant but I will definitely try the one for oily skin since I have heard good reviews of it. Comes in easy to use nice packaging. Tight flip makes it travel friendly. 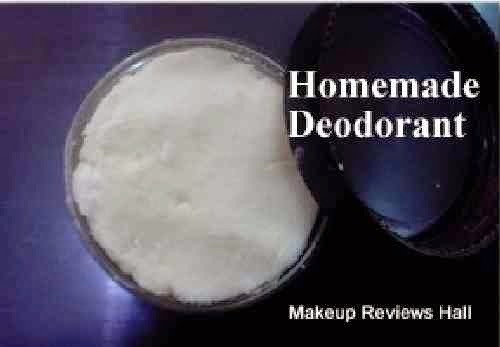 Comes in two variants - oily and dry skin types. Dry skin variant good for people with dry skin. Gives sun protection with SPF 30. Very thick and greasy texture. 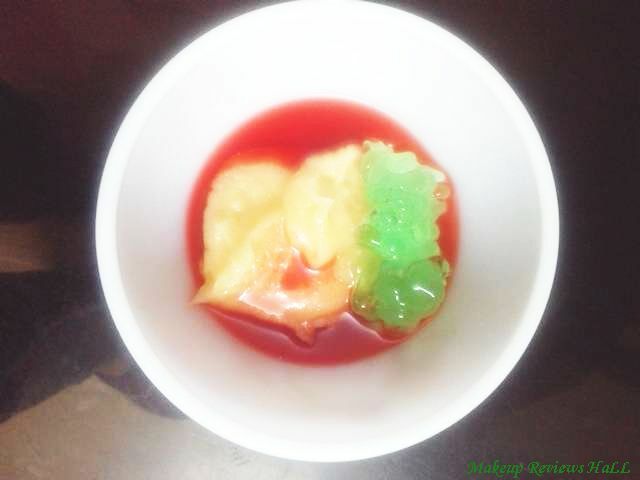 Makes skin sweat and oily after few hours of application. Labels: LACTO CALAMINE, Lacto Calamine Sun Shield, Lacto Calamine Sunscreen, SUNSCREEN.